Fantastic and rare opportunity! 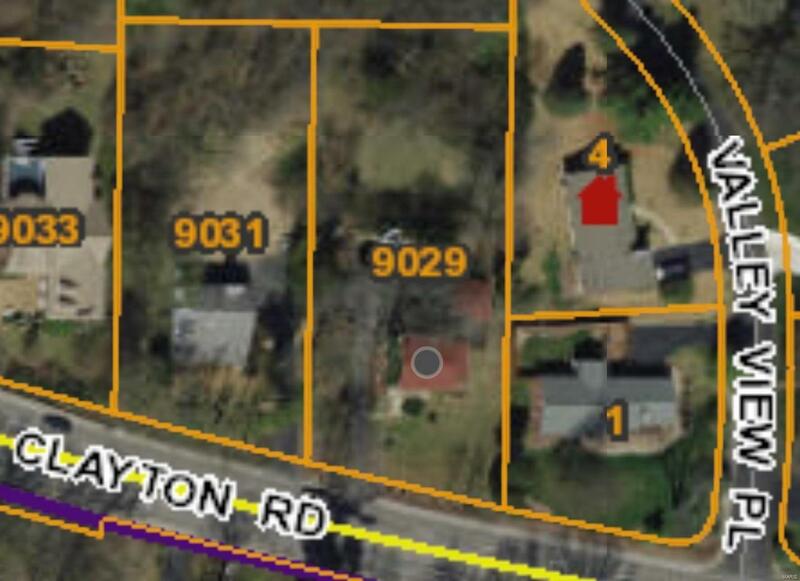 Build your new custom home on this sprawling walk out lot in Ladue! Utilities are available. Use our builder and one of our many plans or purchase out right and use your own builder/plan. This will not last long! Listing provided courtesy of Whalen & Associates, Llc. Listing information © 2019 Mid America Regional Information Systems, Inc.